As the brains of the world gather for yet another edition of the annual World Economic Forum, here’s a Thrive message of hope. 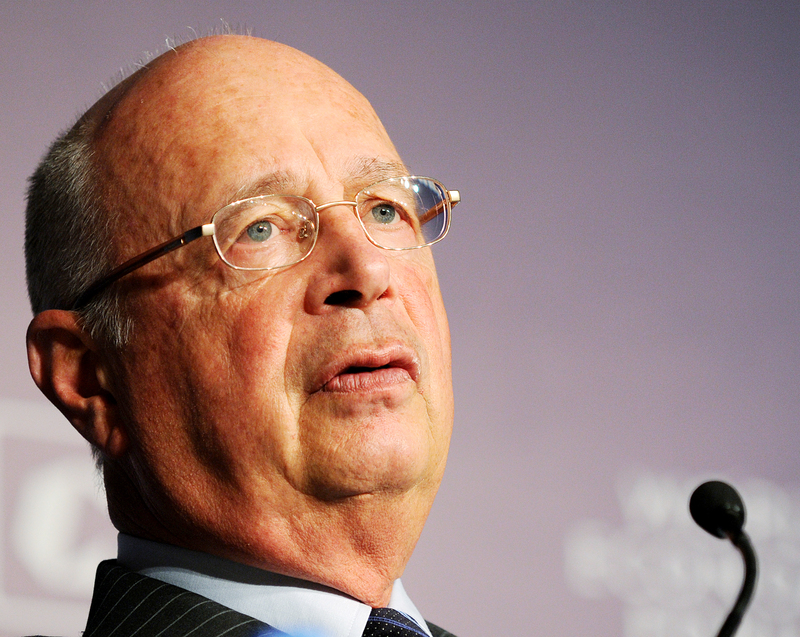 Founder and Executive Chairman of World Economic Forum Professor Klaus Schwab. The annual convening of global leaders by the World Economic Forum (WEF) kicks off today in the Swiss ski resort of Davos. For three days every year, this otherwise sleepy town, nestled in the heart of the Swiss Alps, sees a frantic buzz of activity as it becomes the global capital. Leaders from business and industry descend on this village, joined by many heads of state; whilst I won’t be attending the gathering this year, I shall be following the activity and dialogue online. An interesting shift in this year’s narrative has already been on a greater focus on culture and humanity, rather than science and trade. Of course the event shall see numerous negotiations and deal making, often behind closed doors and away from the cameras, but the early stories seem to be focused on the conversation around cooperation instead of protectionism, on collaboration rather than isolationism. For the past four to five years, we have seen a global shift away from the progressive liberal voices of the centre left towards a more multipolar right wing nationalist agenda. But unfortunately the biggest challenges the world faces today, such as climate change, migration, religious fanaticism, cannot be dealt with by any one government alone. The trade and social imbalance seen across the world is challenging the post-World War order created through international agencies like the United Nations and the World Trade Organisation. The open dialogue, multi-stakeholder approach is needed now more than ever and it’s ironic that it appears as though society is tracking in the opposite direction. The author with Prof Schwab. How amazing would it be if this year’s panellists spent less time comparing each other’s Gross Domestic Production (consumption) figures and more time thinking about how to grossly encourage sharing? Through his leadership, the essence of the fourth industrial revolution, the intersecting worlds of technology, biology and commerce, have taken centre stage and phrases like artificial intelligence and machine learning have become household words. And so, I encourage each of you to think about your life and work’s purpose today. How are you moving the conversation towards a ‘sharing and caring’ agenda through your sphere of influence and work and at home? It’s time we start flexing that muscle of ours, more than ever—with empathy.